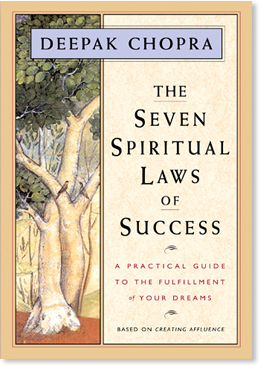 The Seven Spiritual Laws of Success (eBook) - Amber-Allen Publishing, Inc. This is a book you will cherish for a lifetime, for within its pages are the secrets to making all your dreams come true. Deepak Chopra distills the essence of his teachings into seven simple yet powerful principles that can easily be applied to create success in all areas of your life.